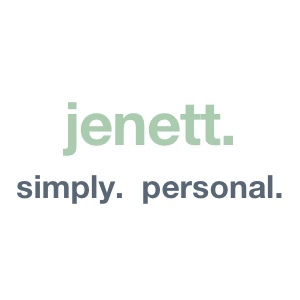 at the end of the day – jenett. simply. personal.